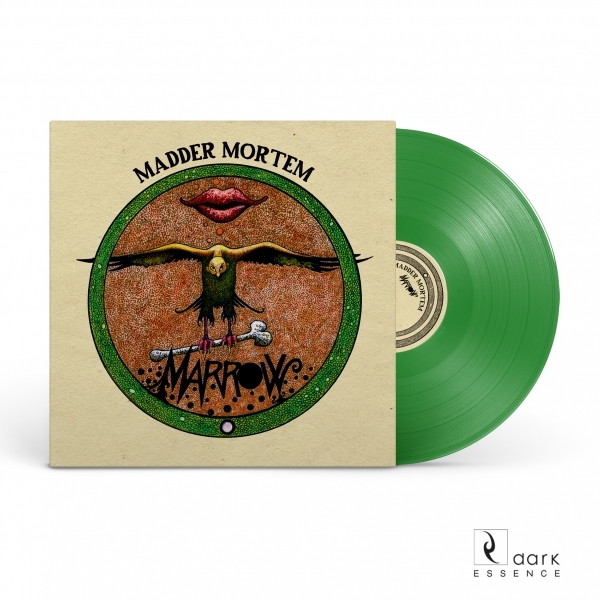 Madder Mortem Marrow [Limited Edition] 12"
Transparent green vinyl. Comes in gatefold cover. 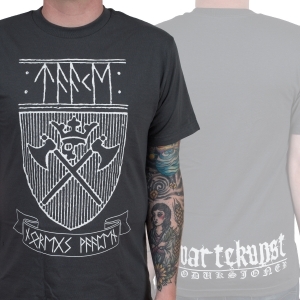 Artwork done by Thore Hansen. 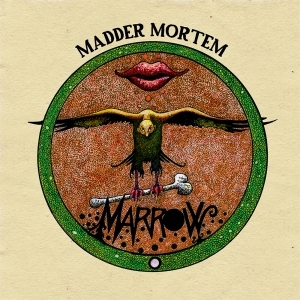 “Marrow” is a complex album, covering a wide register of genres and expressions – from folk/prog moments to avant garde, from pretty and ballady to challenging modernistic tonality and harshness. With Agnete M. Kirkevaag’s dynamic and powerful vocals on top, as always. Lyricwise, the album is about sticking to the essence of yourself. Your ideas, your thoughts, your values. To stay true to your roots – your Marrow. 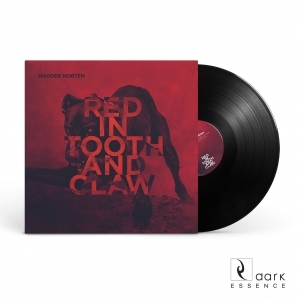 Their most doomy album to date, and at times both heavier and cathier than it’s predecessor “Red in Tooth and Claw”, “Marrow” is a perfect album for those thunderous Autumn storms. 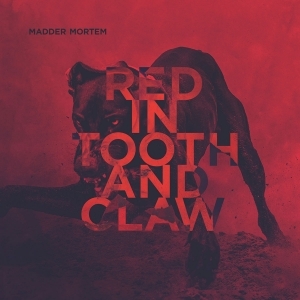 Produced by BP M. Kirkevaag & Madder Mortem, mastered by Peter In de Betou at Tailor Maid.